Sometimes you get lucky (if you’re persistent enough) and catch some very common animals in a unique pose or manner. 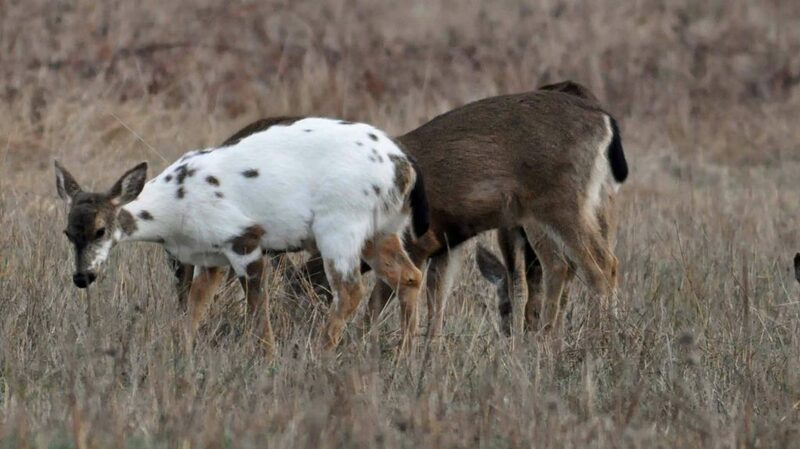 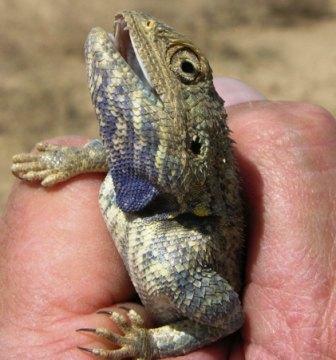 This little lizard I found in Afghanistan seems to be saying, “Ain’t I pretty?” Then there was this odd colored deer found very close to my home. 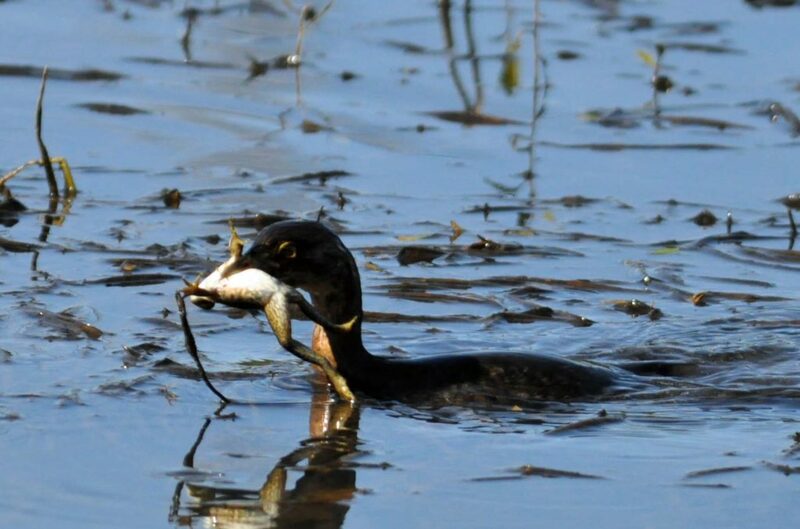 Sure, ducks catch fish, but how often do you see one with a frog in its mouth? 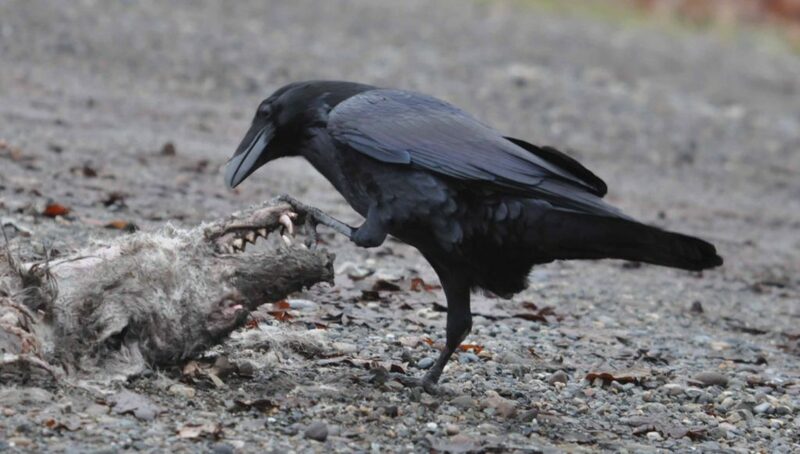 Then there was this raven poking away at a coyote carcass out on Fort Lewis.